Demonstrations of Microsoft’s new mobile operating system Windows Phone 7 have been thin on the ground as of late until yesterday when a senior company executive walked Pocket-lint through a LG Panther prototype running the OS, it looks like Microsoft might be on to a winner. First impressions highlighted just how smooth the handset ran and complemented the deep social networking integration on the device. 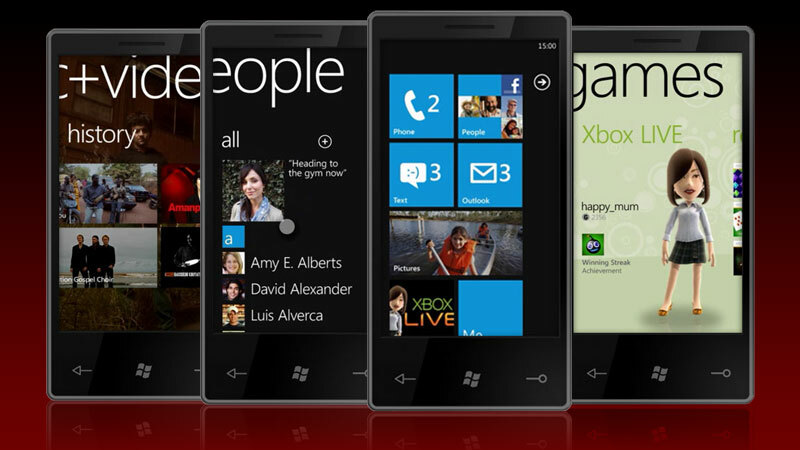 Windows Phone 7 boasts deep Facebook integration, automatically pulling a contacts’ status when an entry is selected in the address book. Bing Maps has also been adapted to automatically recognise a contacts’ address and then serve map locations (and in the future directions?) in one button press. All addresses, no matter the application, are automatically linked for the user. Windows Phone 7 comes with Zune, Microsoft’s media player, which is said to play both music and video with the minimum of fuss. Album art is fetched by the Zune player if it isn’t already present, updating your MP3 metadata in the process. The demo didn’t touch on Xbox Live integration as this is to be built into the operating system at a later date but they did show how the app will pull your avatar and eventually allow the user to download games via its marketplace. The LG Panther prototype has been confirmed as an official launch handset, coupling a slide-out keyboard and an intuitive touchscreen might tempt consumers who yearn for physical input. Some have said it could be a test handset for the LG Apollo, a device that will sport a 1.3GHz processor. There have been reports we could see the first Windows Phone 7 handsets dropping in September, as soon as we hear anything you’ll be the first to know.